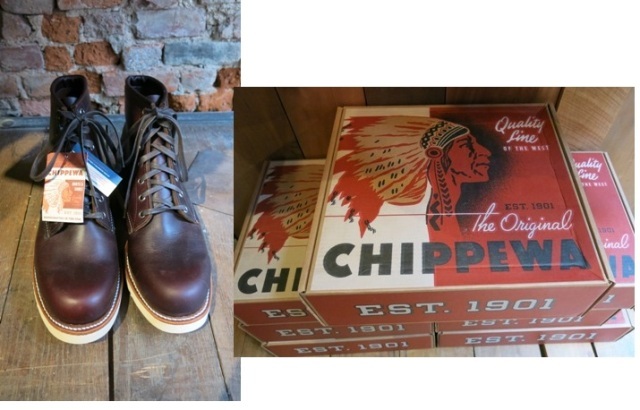 Style Made in the USA | Discover stylish, beautiful, products made in the USA! You had me at Healthy! Hello Everyone! I have been on a quest to use cosmetics and body products that do not contain harmful chemicals. If you look at the ingredients of products in your make up bag…..do you understand what they are? All of the following I own and love. 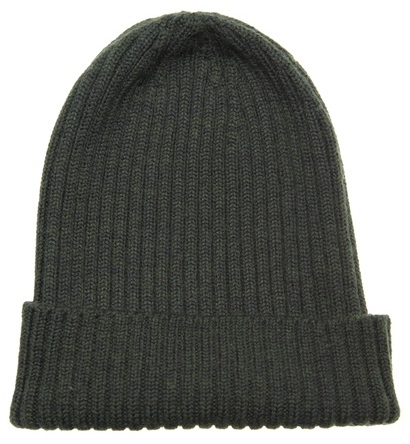 They do the job, are really comforting to use, have no man made chemicals, and are Made in USA. ILIA COSMETICS: http://ILIABEAUTY.COM Ilia cosmetics out of Los Angeles carries a wonderful line of cosmetics including lush lipsticks and the multi use sticks I own shown above are great for lips and checks. Have you ever taken a salt bath? They are really therapeutic for sore muscles and stress relief. I am here to tell you to try a salt bath and this brand is wonderful for that. Herbivore Botanicals out of Seattle also has a great selection of face oils, facial mist, masks and of course the wonderful bath soak shown above! This Texas Company has a great selection of oils, lotions & masks like the sweet milk and lavender one above! MEOWMEOWTWEET http://Meowmeowtweet.com out of New York. Finally a deodorant I dont have to worry about using! Dear Readers, After a two year gap from blogging I am back to share all the wonderful products Made in the USA! 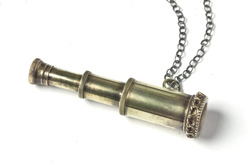 My new blog posts will be short and to the point with great images and links to products. We all have such busy lives that I think abbreviated posts will serve everyone well! See you soon! 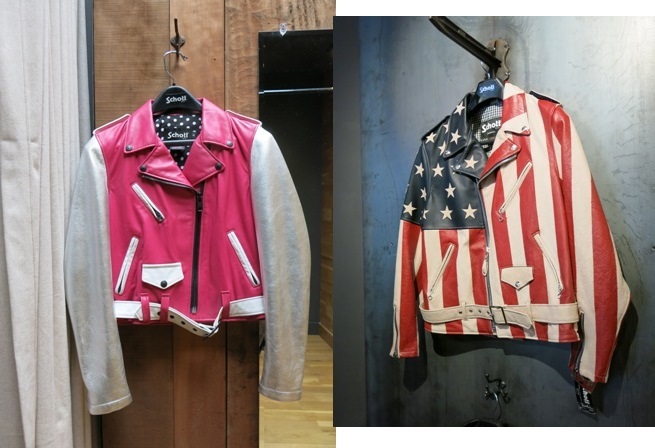 Style Made in USA! I love Fall in Manhattan, the weather is crisp and its a perfect time to stroll, shop, eat, and explore the seemingly infinite shops both new and well established. 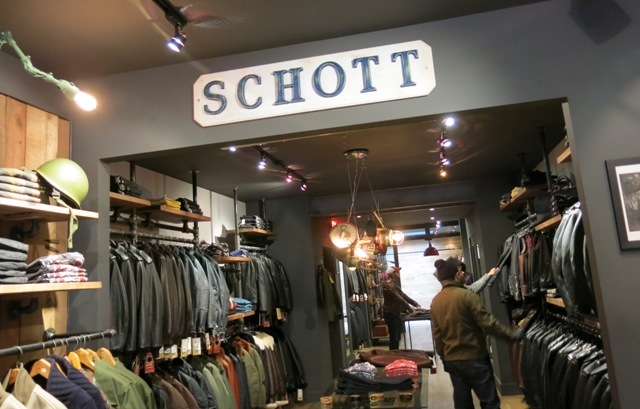 The Schott flagship store at 236 Elizabeth Street is rich with history. In 1913 brothers Irving & Jack Schott starting making raincoats which were sold by street peddlers. After that Irving began designing leather jackets. The first to put a zipper on a jacket the Schott brothers developed the American classic…the motorcycle jacket. In 1928, Irving Schott designed and produced the first leather motorcycle jacket. Retailing for $5.50 at a Long Island Harley Davidson distributor, the Perfecto (named after Irving’s favorite cigar…the Perfecto) was durable, rugged, and immediately a hit! 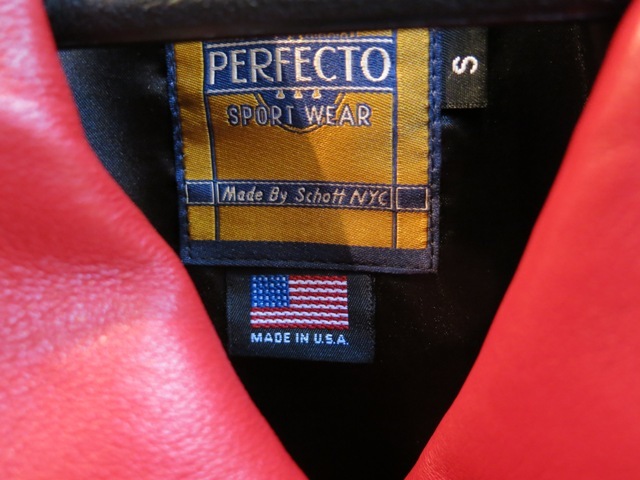 I love all the Made in USA brands carried at Schott NYC: Chippewa boots, Digby & Iona jewelry, American Trench, and of course the Schott and Perfecto jackets. 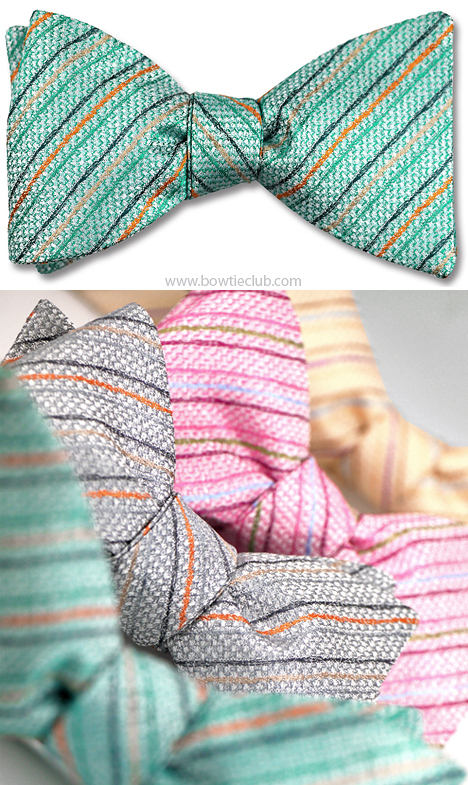 Joah Love is a trendy children’s line designed by Ahyoung Kim-Stobar and made in Los Angeles, California. The beautifully made clothing line is seen on many celebrities children but I love the quality, comfort and fun styling of the pieces. For sizes ranging from infant/baby to boys and girls size 6M. Their focus is stylish children’s clothing but they also have a a limited line of cool and comfortable adult pieces. Here I am in a racer back maxi dress (Sage-Bonjour). I love it! You could coordinate with your children! I have always loved a man in a bow tie. Whether at work, at a wedding, a Kentucky Derby party I love the look! But if you have ever tried to find a great selection of bow ties at your local retail stores it can be a sad trip…usually a few pre-tied ones hanging as an after thought below the socks in the men’s department! 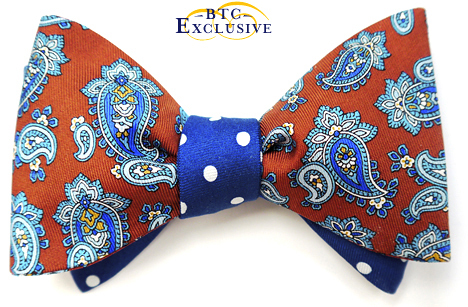 Now you can enjoy a stylish array of beautifully made silk bow ties Made in the USA in Baltimore Maryland! 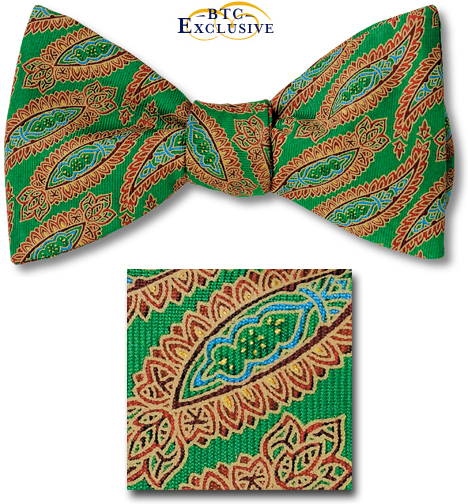 The Bow Tie Club has a great selection of formal and fun bow ties you can order online. 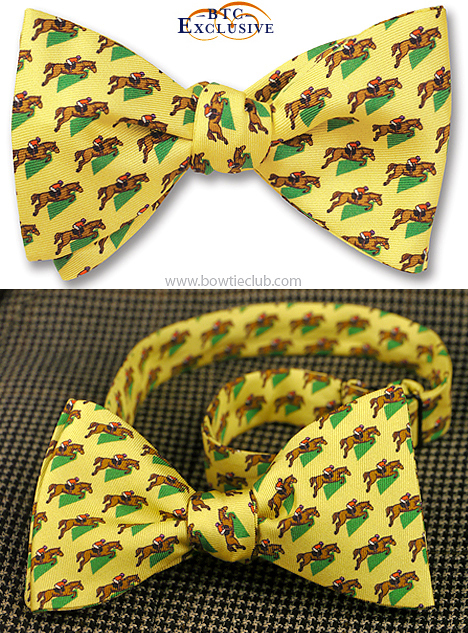 Need help tying a bow tie?….thats available on their website as well. Until next time happy stylish shopping Made in the USA! 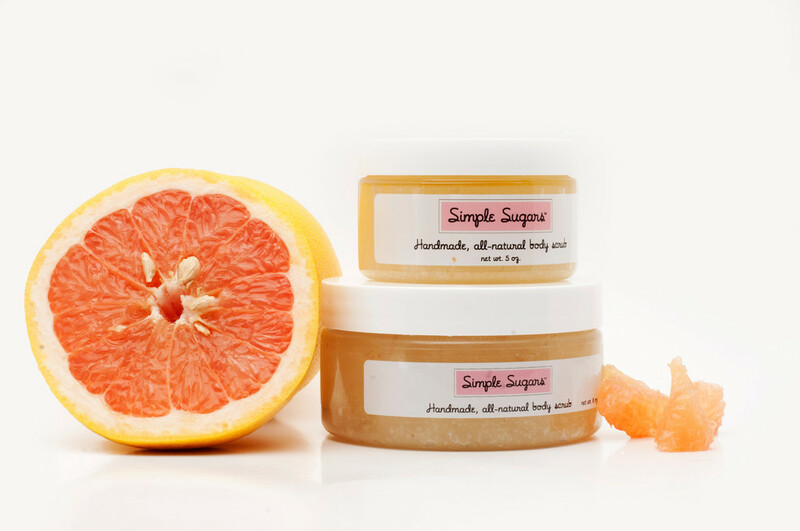 Last year I discovered a great line of body and face scrubs called Simple Sugars. Developed by a young entrepreneur from Pittsburgh PA the Simple Sugars line consists of all natural face and body scrubs that smell wonderful, slough away rough skin, and leave a really silky finish. I have tried many scrubs that are either too rough, filled with chemicals, or leave my skin dried out. I use both the face and body scrub and they are available in a great array of uplifting and soothing scents like tangerine, grapefruit, green apple, green tea(my current favorite) and lots more. 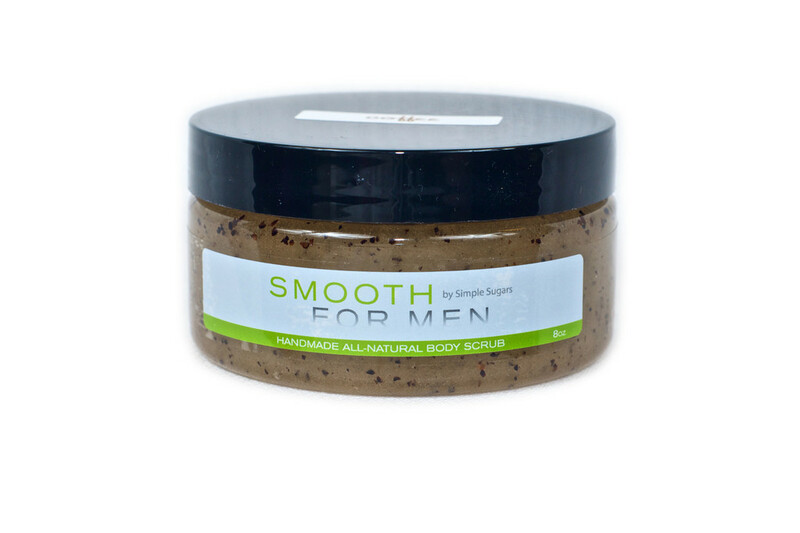 They now have a line for men as well: Smooth for Men. Check out their entire line of products Simple Sugars which are produced right in Pittsburgh, PA USA! 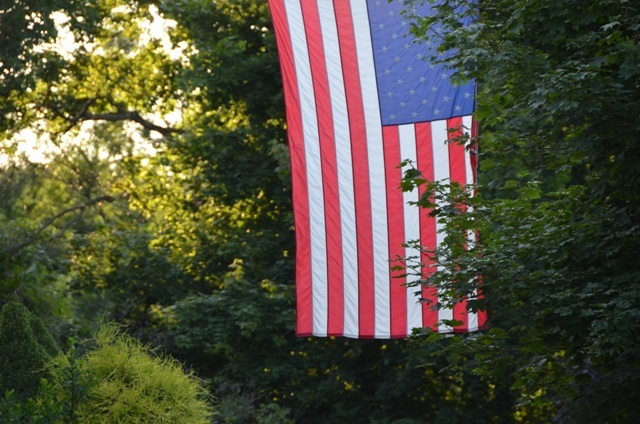 Happy Summer everyone and until next time happy shopping Made in the USA! 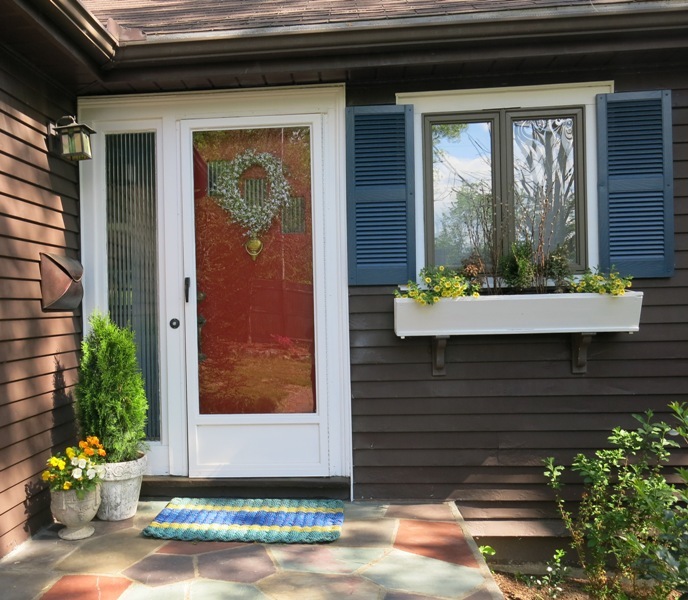 We did some Spring spruce up this month including colorful flowers in my vintage pots, freshly painted red entrance door, handsome gray/blue shutters and the final pop of color, a Maine Float Rope door mat. 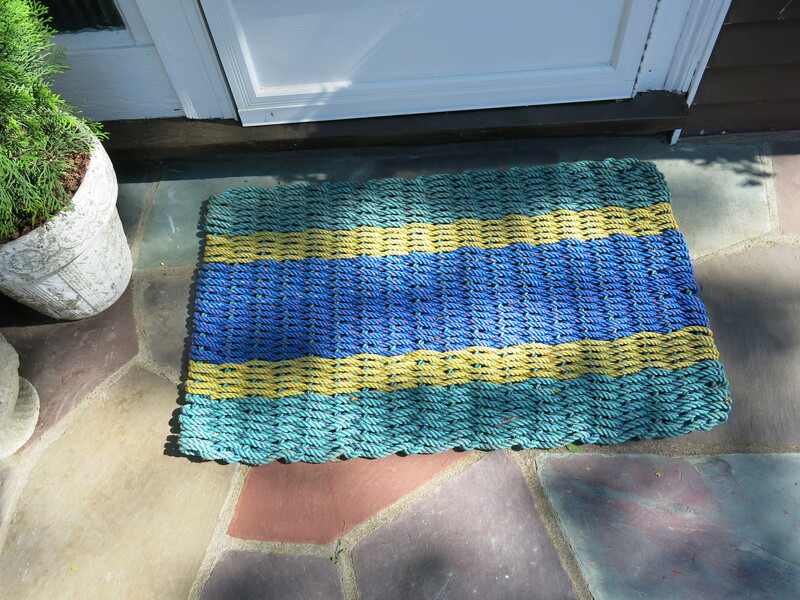 The Maine Float-Rope Company makes Down East Doormats that are designed and handmade on the coast of Maine using reclaimed lobster fisherman’s float-rope. They are hand-woven by fishing families and others year round. These super-durable mats, runners and area rugs are virtually indestructible. The vivid colors are so cheery at a front or back door, foyer, or a Summer home where fussy fabric rugs have no place. Check out their website where you can order ready made color combinations or custom design your own! Happy Spring everyone and until next time keep on shopping Made in the USA! Clare Vivier Womens clutches and more! Last year I discovered the wonderful line of Claire Vivier clutches, bags, and totes all designed and manufactured in Los Angeles. 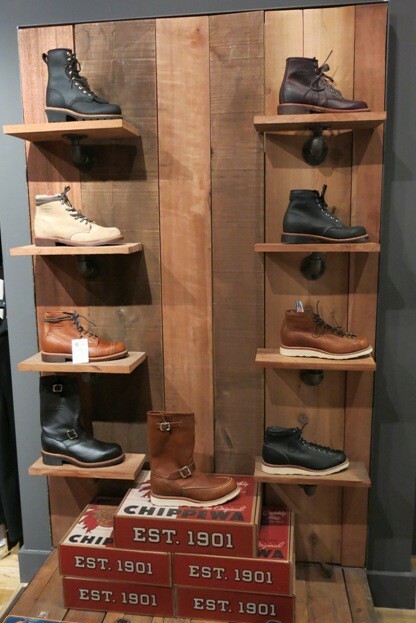 On a recent trip to NYC I visited the Clare V shop on Elizabeth Street in the hip Nolita section. I purchased this fabulous canvas tote bag with chambray lining which I really love. 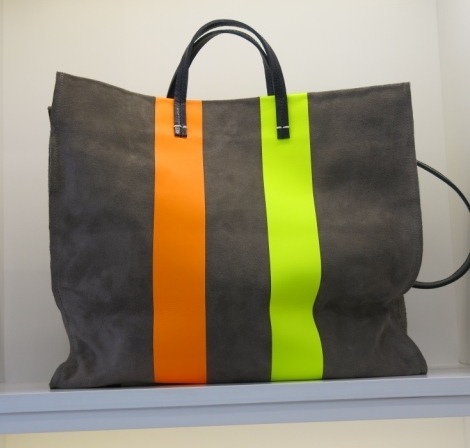 Matilde Tote stylishly made in the USA! Clare Vivier’s initial business model was developed several years ago out of her own need for a nice laptop cover. She designed an oversized clutch style cover for her laptop and then friends wanted the same for their laptops. The laptop clutch is still a staple of her product line along with flat clutches and foldover clutches. Smaller change and credit card cases. Her leather handbags and totes are unique, beautiful and classic. 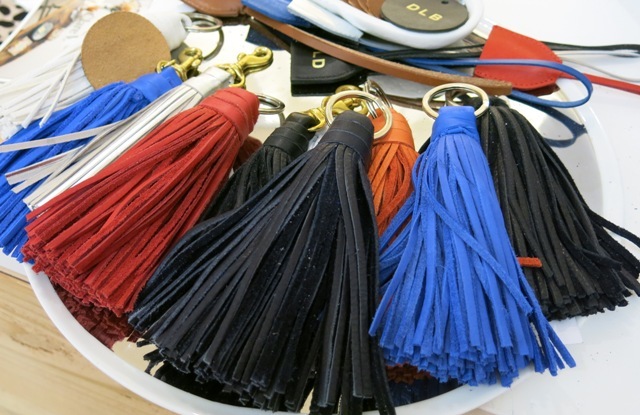 Clare is also known for her details such as adding a rich leather tassel or making any leather or suede bag monogrammed. Maine Heritage Weavers – Loomed to be Heirloomed! When I was a little girl the highlight of each Summer entailed traveling to my Aunt Eunice’s lovely farm house in Easton, Maine. I loved her blue ribbon vegetable garden; the way strangers gave a friendly wave from their cars passing by the farm house; and the soft Terry coverlets and bedspreads she had on all the beds. The raised hobnail patterns and pom pom fringe gave each of her many bedrooms such a happy and welcoming feeling that to this day when I see a Terry bedspread I am immediately transported back to Summer in Maine. I am super excited to tell you about my visit and tour of Maine Heritage Weavers in Monmouth, Maine where those Terry coverlets and bedspreads are still manufactured today along with Matelasse and classic woven bedspreads, coverlets and blankets! Here is a Terry Loom making a Candlewick bedspread. And here is the final Candlewick product. This design is The New England Tradition. This woven bedspread is a lovely pattern called Spectrum. For years all the big designers have featured flag style designs for their All American themes but rarely do they manufacture them in the USA. 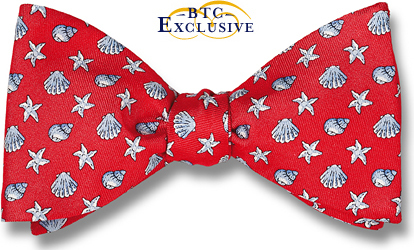 Well here is the Betsy Ross pattern in the Matelasse Collection made in Maine. This is so well designed, I love it! How about a few bolster pillows made of recycled denim to complete the look. This Snowflake throw and the George Washington’s Choice woven blankets are a must for any home and a great gift item. This seashell bedspread is perfect for a Summer house or ocean lovers!! 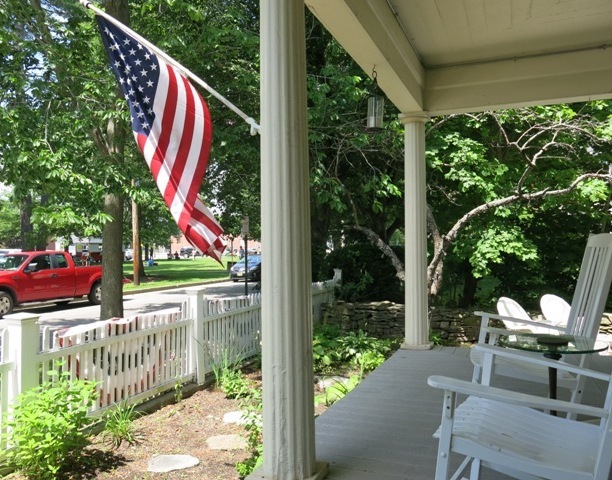 Maine Heritage Weavers has a rich and interesting history. It started out as the Bates Mills Manufacturing Company in 1883. It was established by Benjamin Bates (Bates College is named after him) in Lewiston, Maine as part of the thriving cotton textile industry in America. During the Civil War Bates Mills worked full throttle producing duck fabrics for tenting. After the war Bates Mills continued to produce hundreds of fabrics from damasks to gingham’s to cottons for myriad of household products. During WW2 Bates Mills turned out vast quantities of nylon parachute cloths and camouflage cloth. Bates Mills had many ingenious inventions and ideas including the matching bedspread/drapery sets very popular with college students for their dorm room decor. Check out this vintage Bates advertisement in Vogue Magazine August 1948 with a very young George Bush Sr and Barbara Bush posing in a dorm at Yale University. However, in the 1950’s Bates Mills started closing until there was just one mill remaining in 2002. Fortunately the wise and industrious Mr. Fred Lebel who had worked for Bates Mills since 1961 and worked his way up to President of the company was determined to build up the business. Mr Lebel located a large factory in Monmouth Maine, tracked down the looms and equipment and secured the proper funding to establish Maine Heritage Weavers. Thanks to Mr Lebel, his family, and his family of employees those candlewick spreads, coverlets, and blankets continue to be made with pride, quality and are loomed to be heirloomed by the good people in Maine and Made with Style in the USA!